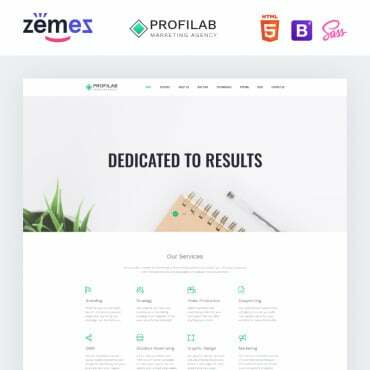 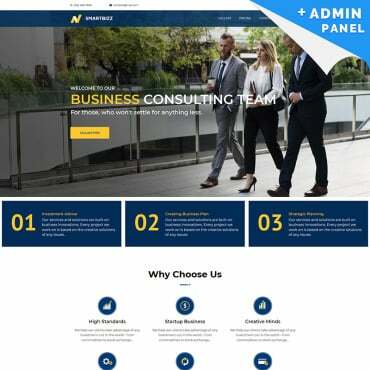 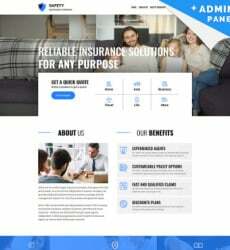 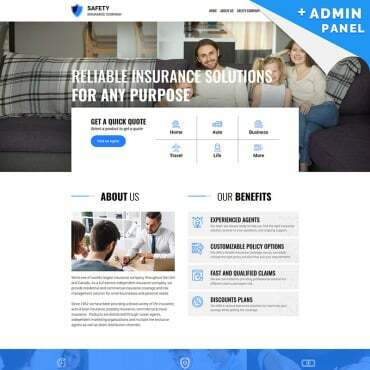 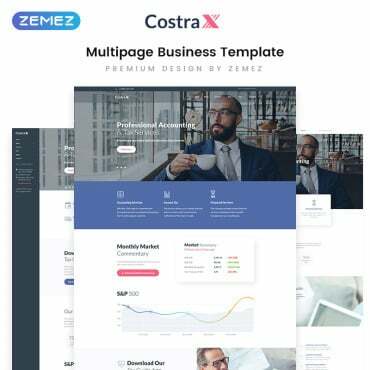 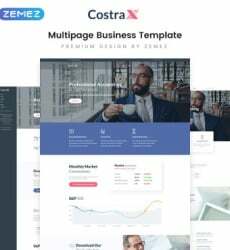 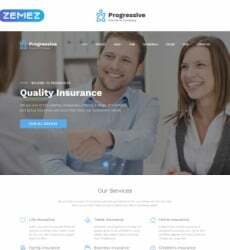 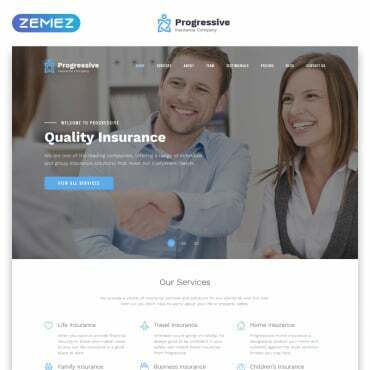 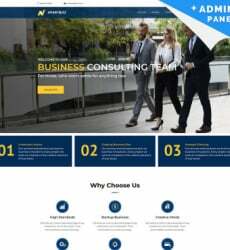 Completely responsive FREE Bootstrap template aimed for an agency or a small business. 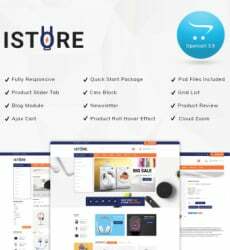 It truly is a great choice if you are looking for a stylish design with good functionality. 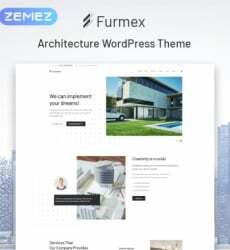 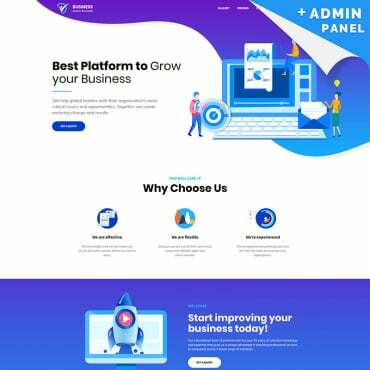 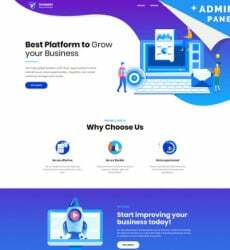 There is a stylishly designed portfolio showcase for your works, impressive hero header, prominent elements, in a word – it’s everything you need to make your business stand out among others.